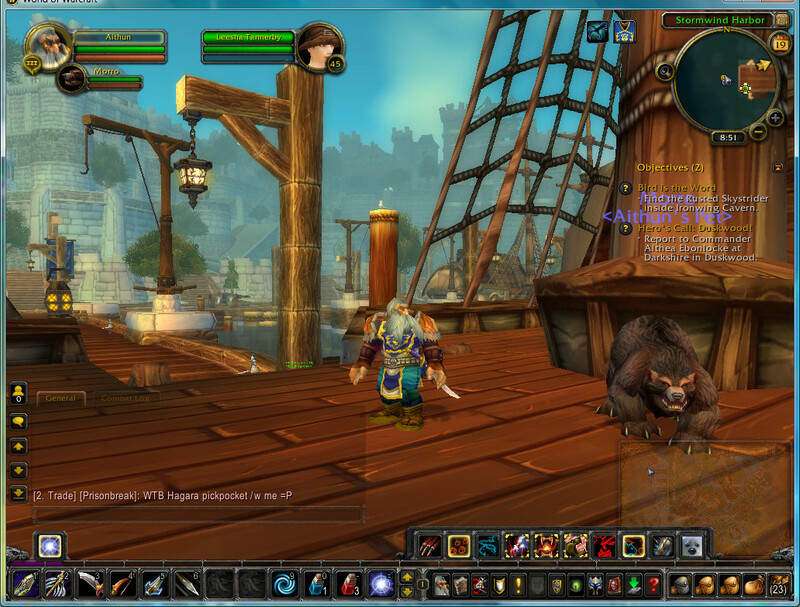 I have maxed out my free level 20 Dwarf Hunter, but I was already moving on to a goal I find much more interesting than levels and gold… extreme travel. I am exploring the limits of what can be achieved with skill, care, community support and some (replenishable) resources. 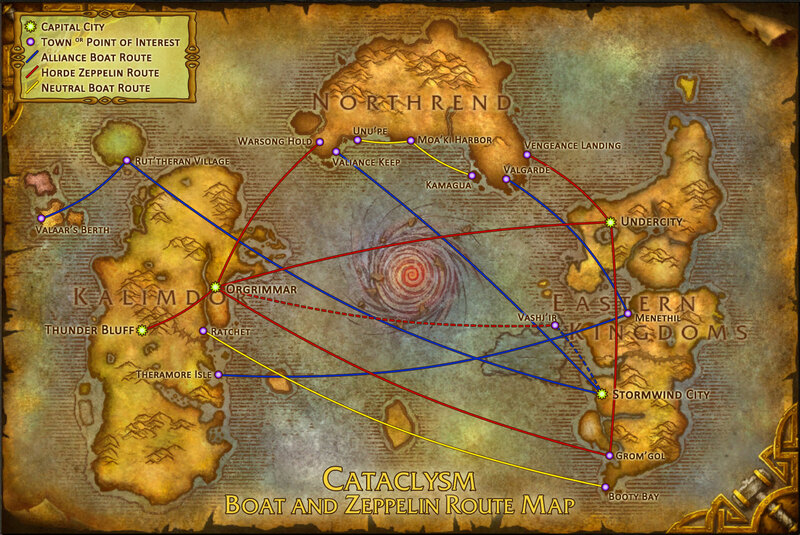 My aim is to reach all continents in World of Warcraft Cataclysm. To travel by a variety of means, and to explore some of those (often dangerous) regions. 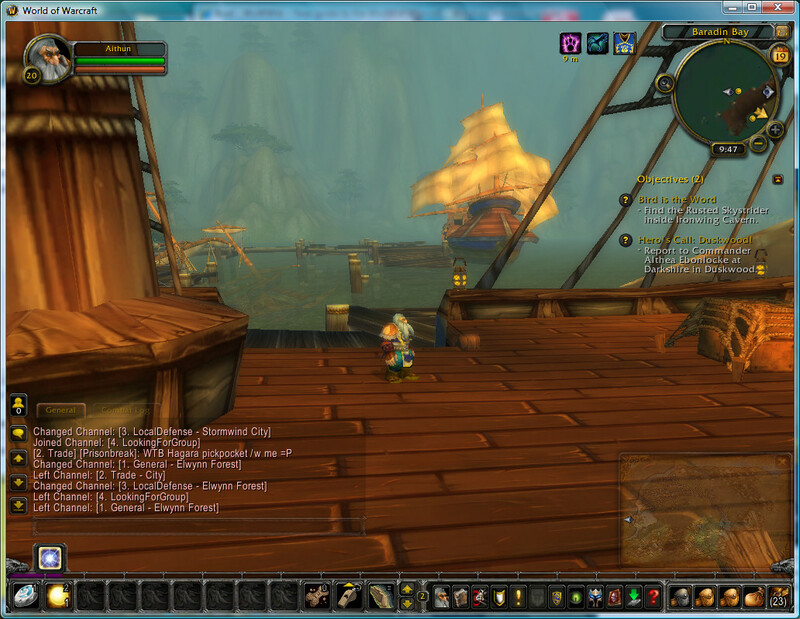 In fact I have already found I can cross to earlier base games beyond Cataclysm. I am also exploring short term timed events in these spaces.